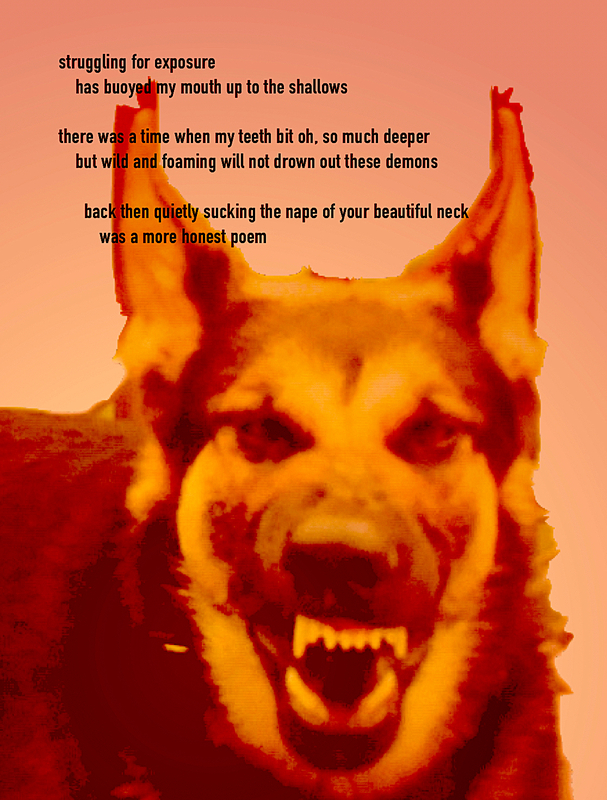 This entry was posted in My Art & Writing and tagged advertising, confessions, creating, creatures, desire, fantasy, fiction, German Shepherd, Halloween, honesty, marketing, monsters, poetry, publishing, social media, story telling, writing. Bookmark the permalink. Beautiful work AnnMarie! I am enjoying my horror movies and the season. I reached out on twitter to a wrestler Daffney who has Bipolar. She was crying on her youtube and describing everything I went through. I offered some kind words my support. It’s terrible to see someone struggling with mental illness. She is doing an alternate treatment I hope everything works out. I’ll keep an eye on her in her youtube live chats. How are you doing? Enjoying the Season? I watched the new Halloween movie it was awesome. I am seeing it with my sister maybe tonight, AnnMarie=Number One! Sorry about Rocky it’s been 15 years I still miss my cat that passed he was old and he needed to be put to sleep he was in pain. He loved to be 19. I got 2 new cats. They dont replace him but I love them just as much. He looks really fierce in the photo though. Good dog! He’s so beautiful. I’m sorry about the hole he left in your heart. Fabulous picture. he was a great pooch! Ah, these pups — how we love them, we really do. Good boy, Rocky.